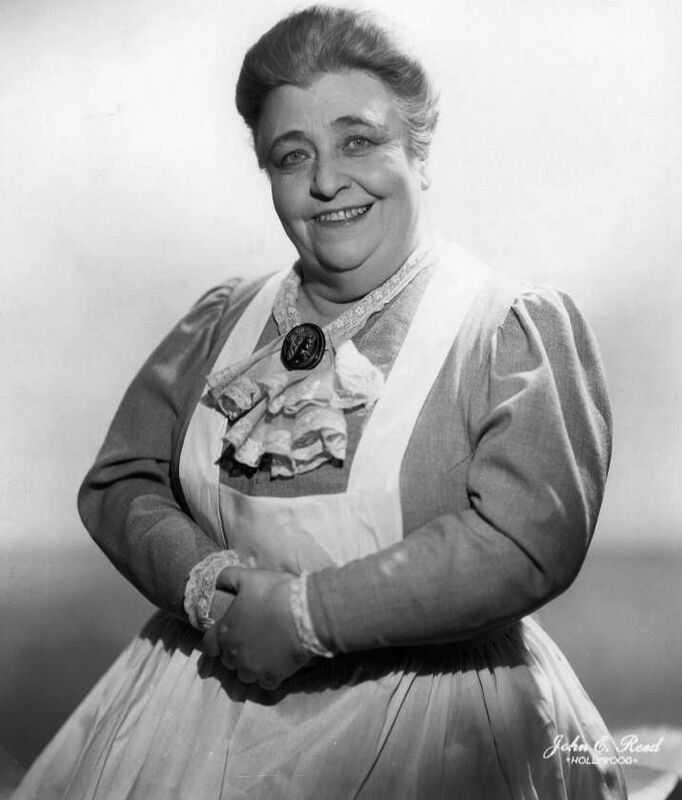 Jane Darwell (October 15, 1879 – August 13, 1967) was an American actress of stage, film, and television. 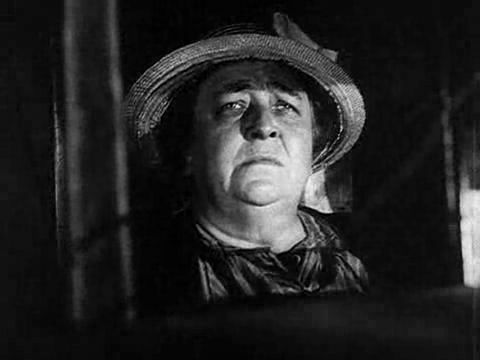 With appearances in more than one hundred major motion pictures spanning half a century, Darwell is perhaps best-remembered for her portrayal of the matriarch and leader of the Joad family in the film adaptation of John Steinbeck's The Grapes of Wrath, for which she received the Academy Award for Best Supporting Actress, and her role as the Bird Woman in Disney's musical family film, Mary Poppins. Darwell has a star on the Hollywood Walk of Fame. Read more on Wikipedia.